Our in-home service professional will look at your appliance, diagnose the problem and give you an exact quote. 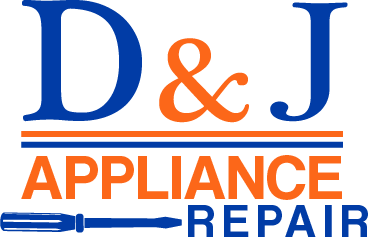 Questions or inquiries about our appliance services? You can call us to ask any questions or alternatively send us an Email. We will reply personally.